The new Sony 4K Ultra Short Throw Projector turns any ordinary wall into an amazing display of 4K clarity. 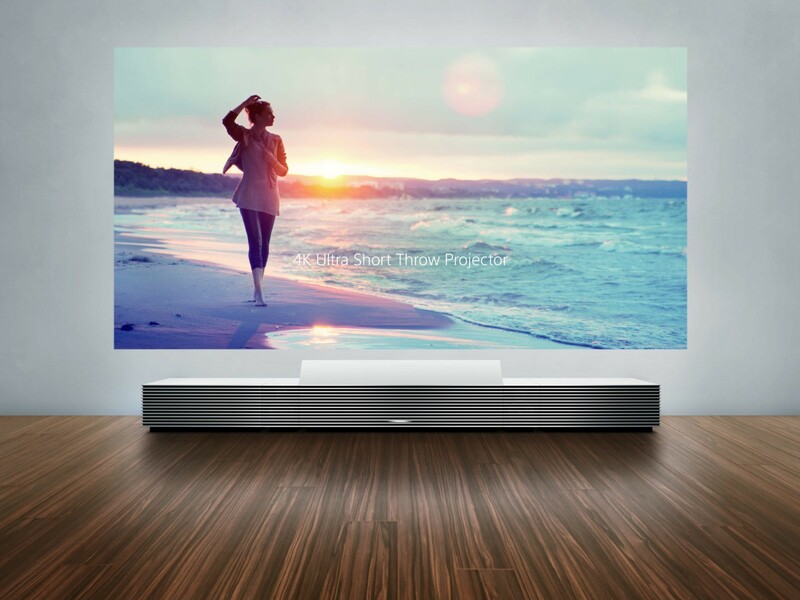 With a projection range in inches of 66 to 147, you can watch television and movies virtually anywhere! And the internal speakers boasting 80 watts of power ensure high quality sound to match your great picture. Give us a call at 561-557-3789 for more information! Very Impressed!!! Petrone Technology Group was contracted to install security cameras on my home in Wellington. However, I am not very good with electronics. They made it very easy to understand and walked me through the whole system. I use my security camera system on a daily basis, even can view my house when I am out of town. They were clean, professional, and very polite. Ireccomended them to some friends after my house was finished. They too were very happy with the services provided.